The Garmin Forerunner 210 Is Here! The Garmin Forerunner 210 has finally made its way to ActiveWatches.com. The much anticipated addition to Garmin’s family of marquis sports watches is now in ActiveWatches’ inventory. As the successor to the Garmin Forerunner 110, it has many of the functionality and features of Garmin’s top-end watches, but with the advantage of a simplistic design and compact size that has long-eluded the brand. As a result, you can now get the latest and greatest Garmin features in a watch (such as GPS) without feeling like you’re a wearing a laptop on your wrist. You can read a more in-depth review of the Garmin Forerunner 210 here. Click here to see the watch at ActiveWatches.com. Or click here to see our entire line-up of Garmin watches. The ActiveWatches blog isn’t usually the place for movie reviews. 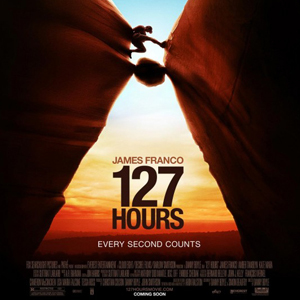 But after seeing “127 Hours” this past Saturday night, the ActiveWatcher couldn’t help himself. The movie is based on the true story about mountain climber Aaron Ralston (played by James Franco) and his personal journey of being trapped under a boulder for five days in Robbers Roost, Utah. The movie is sure to delight ActiveWatches‘ customer base. With the theme of the movie focused on personal triumph and unimaginable sacrifice, it’s sure to make you feel guilty for complaining about your everyday life. But on a note more relevant to the ActiveWatches blog, the movie also co-stars another famous actor besides James France: the Suunto Vector. You see the watch so darn much in the movie — for obvious reasons — that the watch should be identified in the opening and closing credits. But I digress. The movie only proves the awesome functionality and power of this watch. From withstanding the force of a boulder to giving you the altitude and temperature, it’s no wonder why it got some face time in the movie (for the record, I don’t know if it the Vector was actually worn by Ralston). 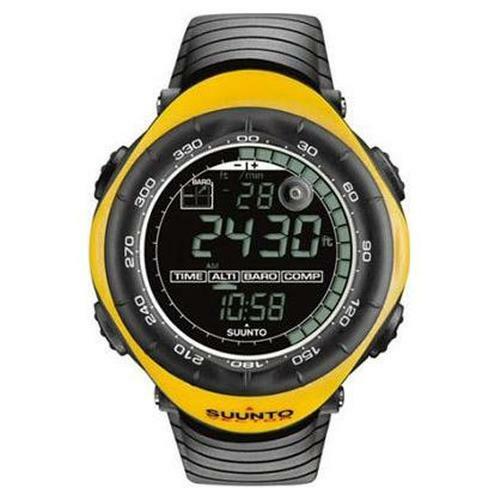 So go watch the movie and then go to ActiveWatches.com to get a much more in-depth view of the Vector and other Suunto watches. The much anticipated day is here. Garmin watches have finally arrived at ActiveWatches.com. I know, I know…it took us awhile but they’re finally in stock. We’re truly sorry for delay. But it’s time (pun intended) to get over it and start shopping for them. You can find our inventory of Garmin watches here. 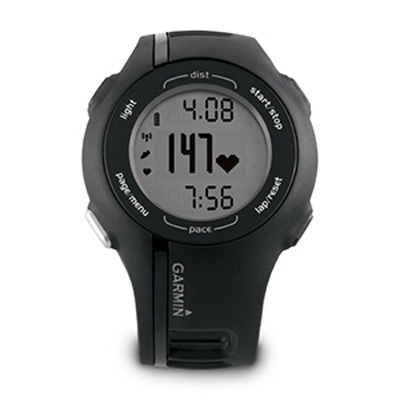 Widely recognized as the best GPS watches, Garmin watches are perfect for any runner or cyclist. Not only are they great GPS watches, but they have so many other unique features that you’ll ignore your iPhone for at least a few days. Heck, they can do just about anything short of making pancakes for you. Track your distance, elevation, speed, calories, heart rate, the sunrise/sunset time, direction, and much, much more! So get over to ActiveWatches.com and order your Garmin watch today. Check us out in the June edition of Chicago Social and Houston Social Magazines! We’ve been labeled as one of the magazine’s favorite shopping destinations. 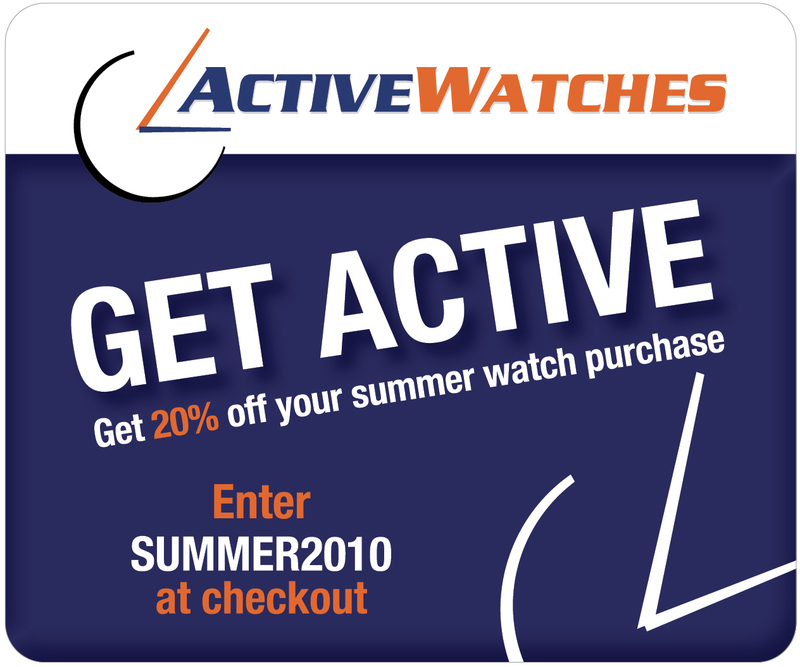 With such an endorsement, you can’t go wrong purchasing a watch from ActiveWatches.com. To see our profile in Chicago Social Magazine, click on this link and go to page 36.